Stefanone et al. make a relevant and interesting point about the connection of self-worth and the decision to share images of one’s self in their article A social cognitive approach to traditional media content and social media use: Selfie-related behavior as competitive strategy. Stefanone et al. 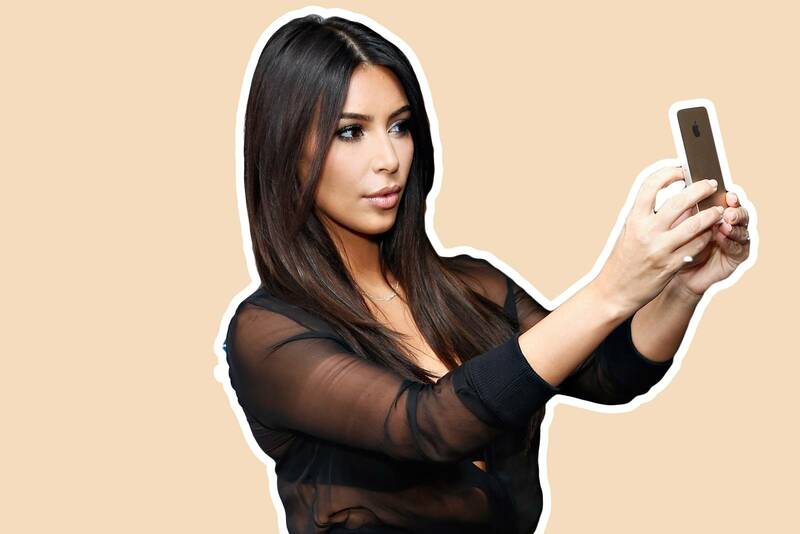 claim that sharing selfies is a way of competing for attention. Therefore, they reason that sharing selfies is a function of that individual’s self-worth. Furthermore, as Hanan Dudin points out, self-worth based competition leads to sharing images of one’s self that are “exactly what I want people to see, but not necessarily the whole truth”. Individuals, especially reality TV stars and celebrities as pointed out in the article, start to retouch and alter the pictures they share on social media in order to prevail in this type of competition. In my opinion, this is a deception that leads to unrealistic expectations and it can seriously harm young girls and boys. Kim Kardashian, for example, is a prominent reality TV star and has a large following on social media such as Instagram and Snapchat. When she shares photoshopped images of herself it can lead to young girls wanting to look “just like her”, which is obviously an unrealistic standard created by self-worth based competition. Therefore, from my point of view, sharing images that do not match with reality in order to prevail in self-worth based competition can have unwanted consequences.